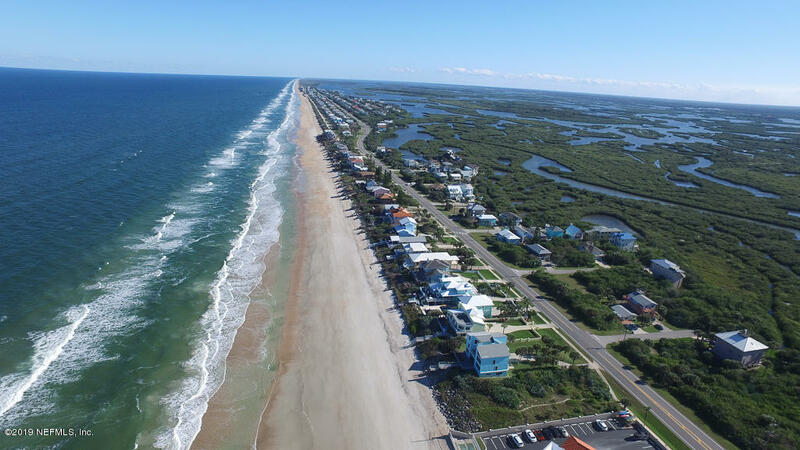 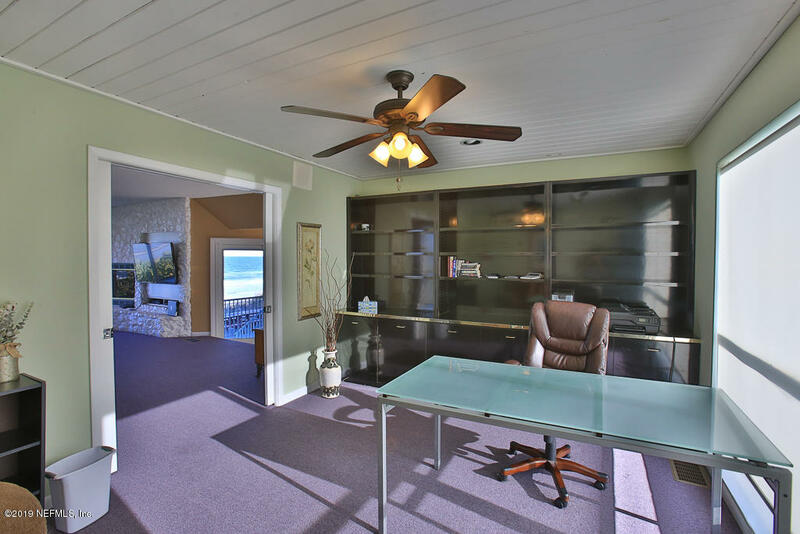 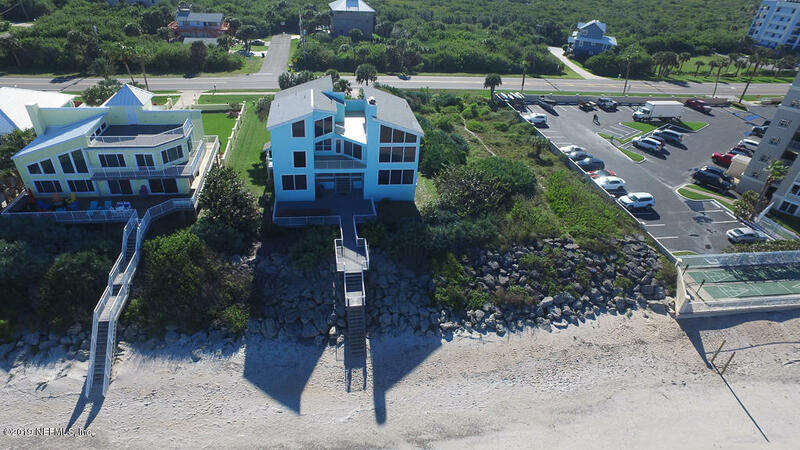 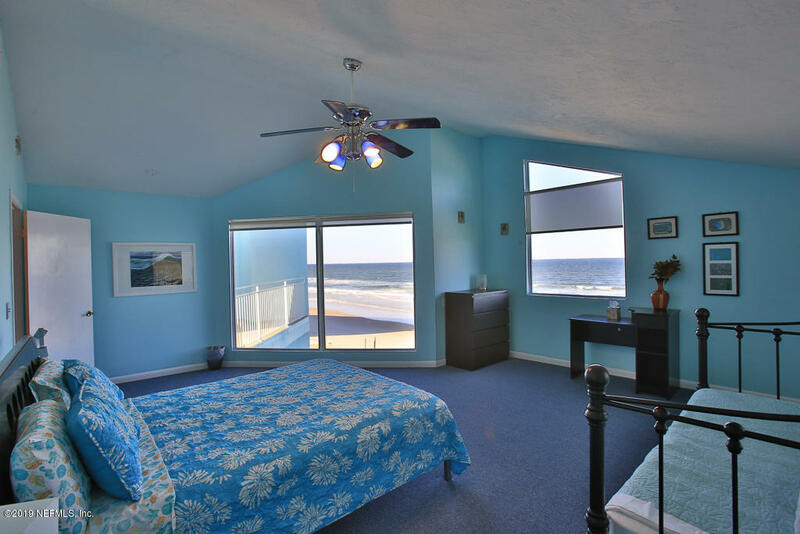 Direct oceanfront home with rock revetment and oceanfront deck leading to the beach. 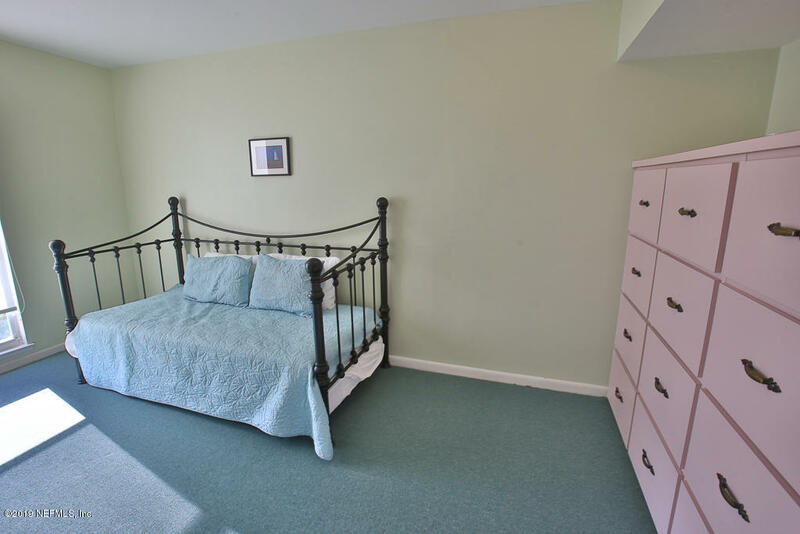 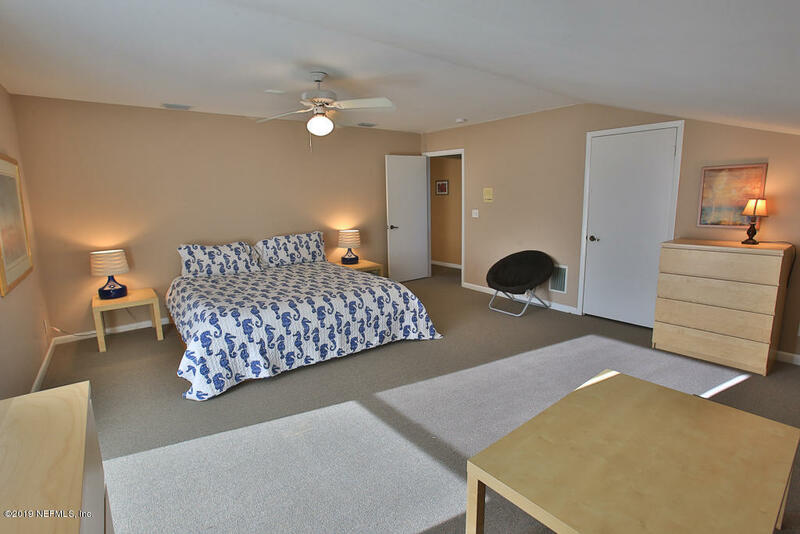 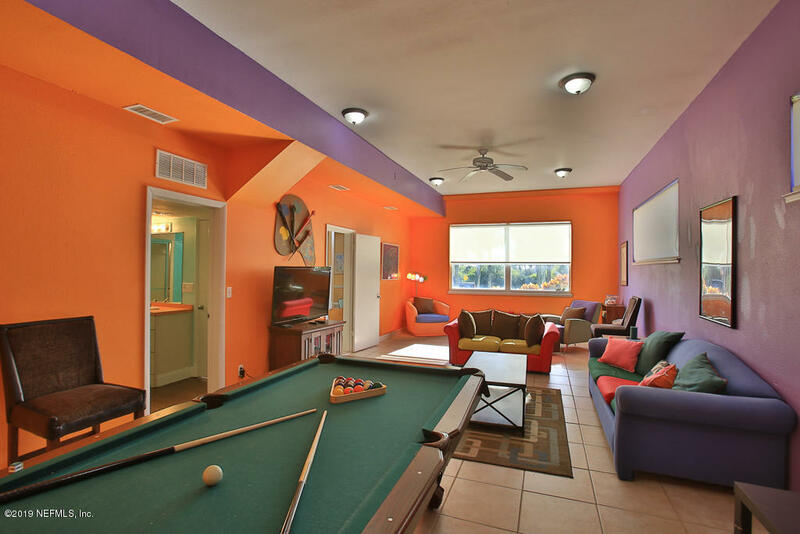 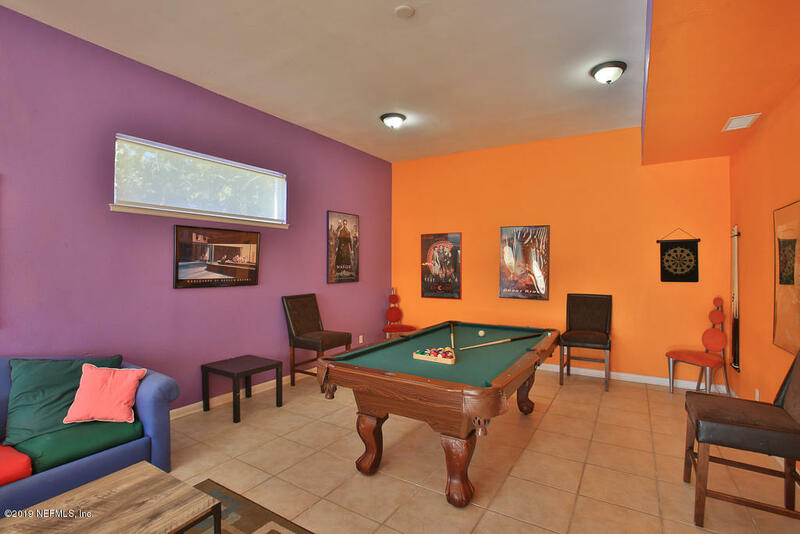 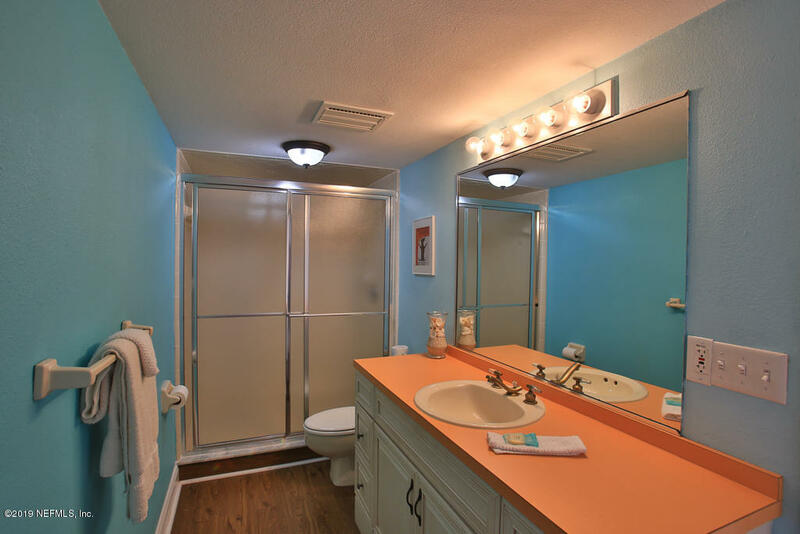 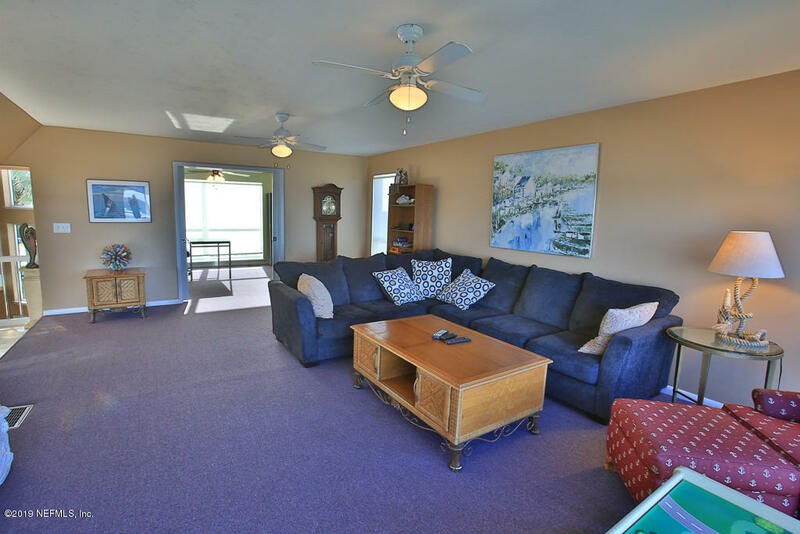 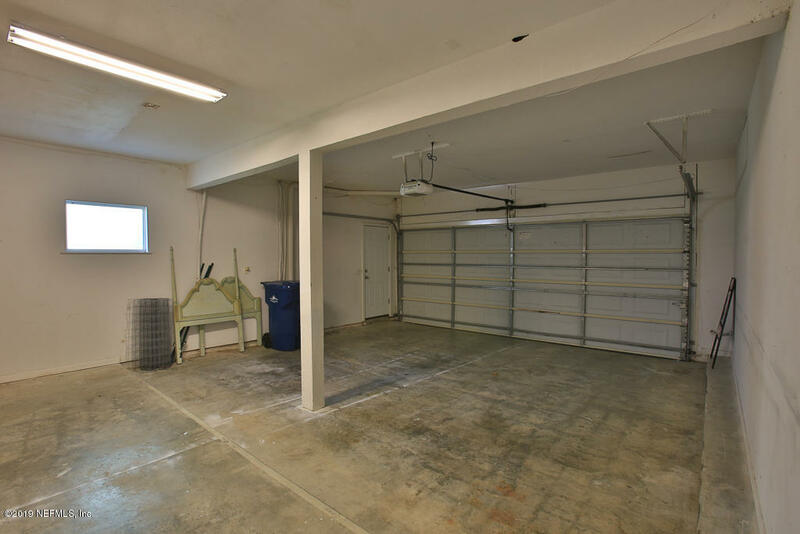 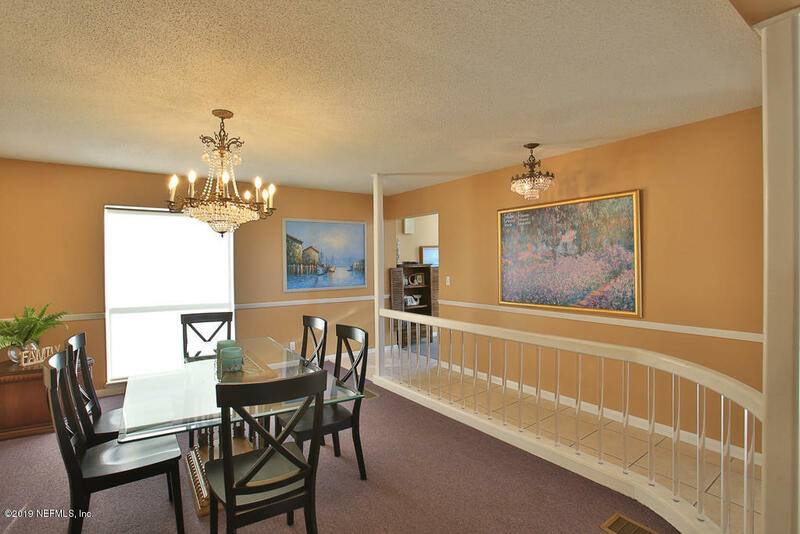 The first floor offers a spacious den/game room with full bath and three car garage. 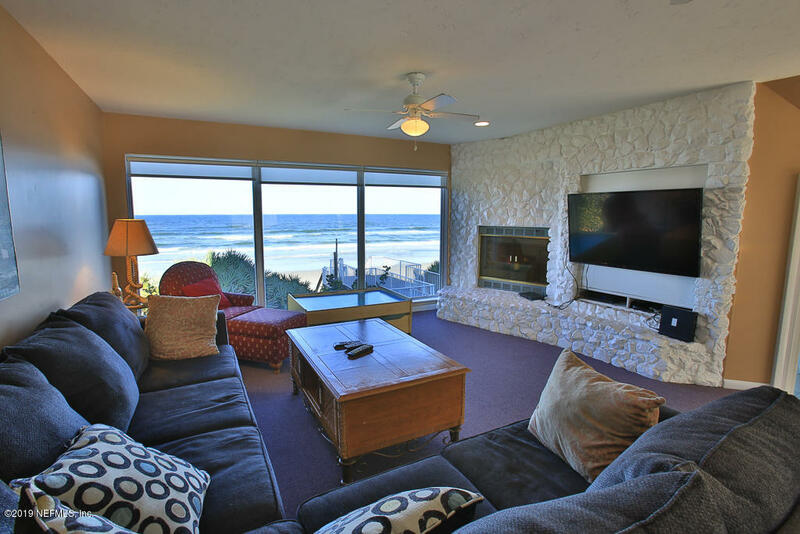 The second level oceanfront living room has a wall of glass overlooking the back deck and a decorative stone fireplace. 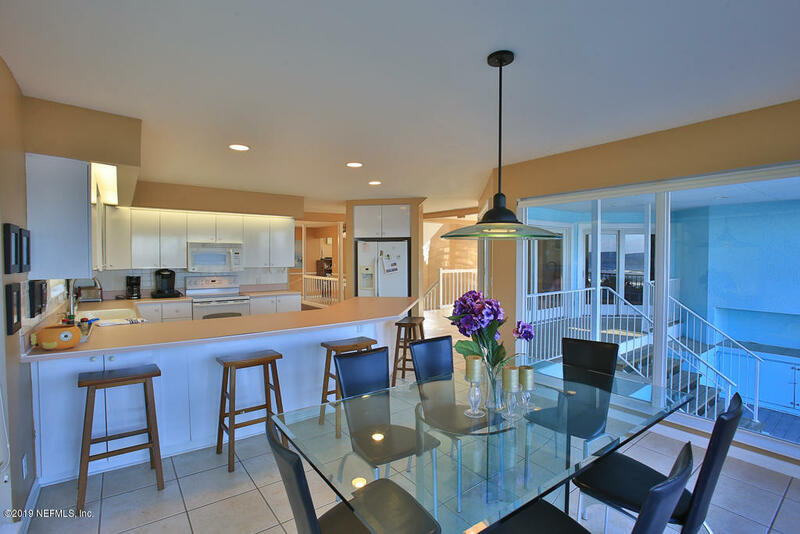 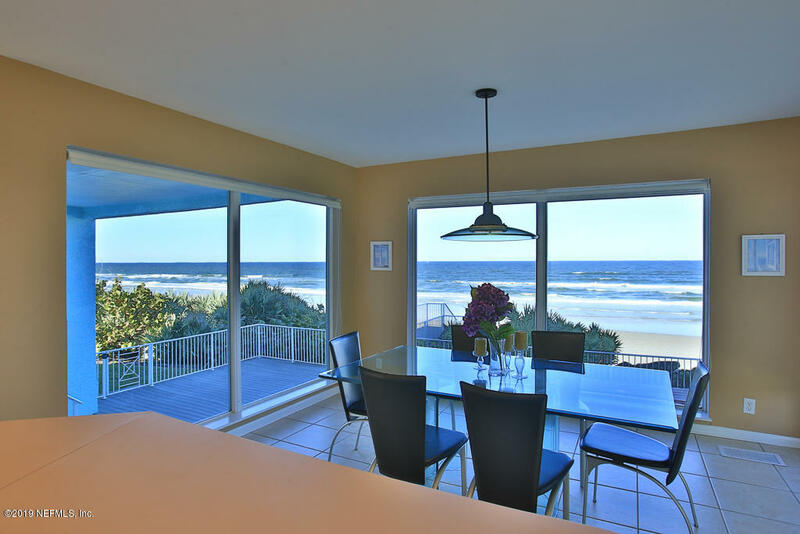 An ocean front kitchen with breakfast area are perfect for dreamy relaxation. 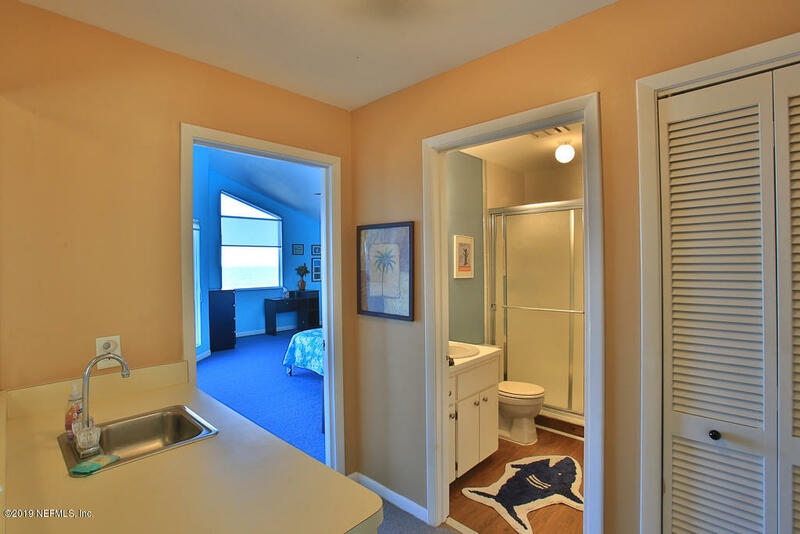 This level also offers an office with built-in plumbing for a wet bar. 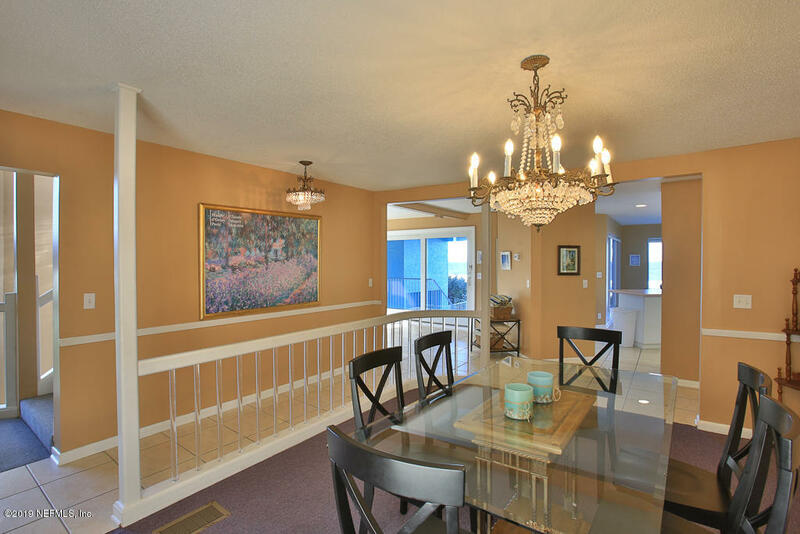 A formal dining room with crystal chandeliers makes entertaining elegant. 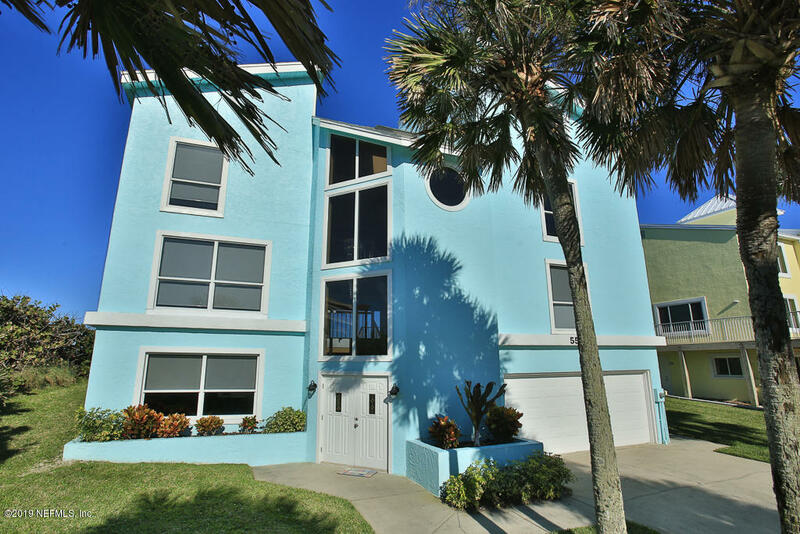 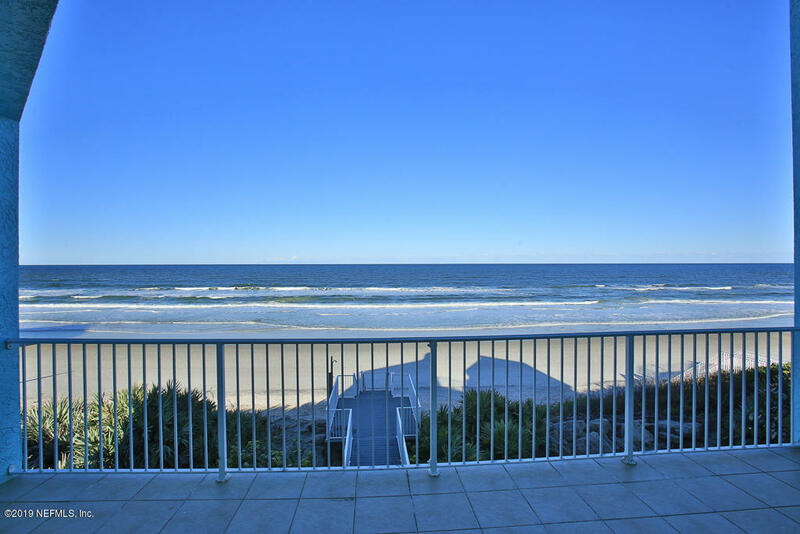 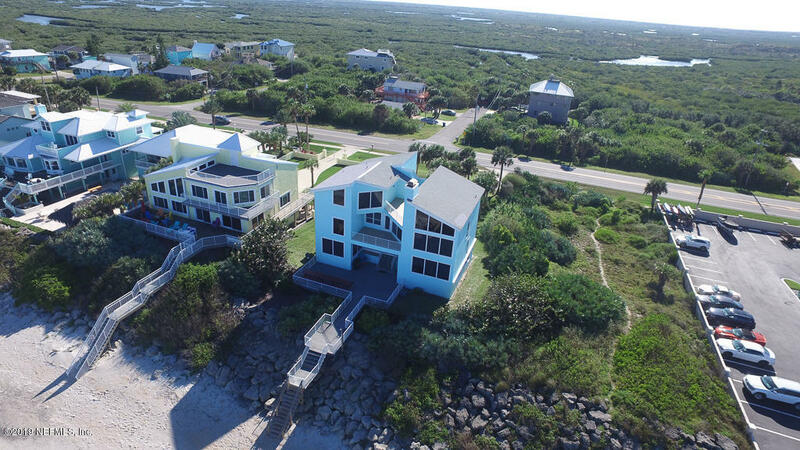 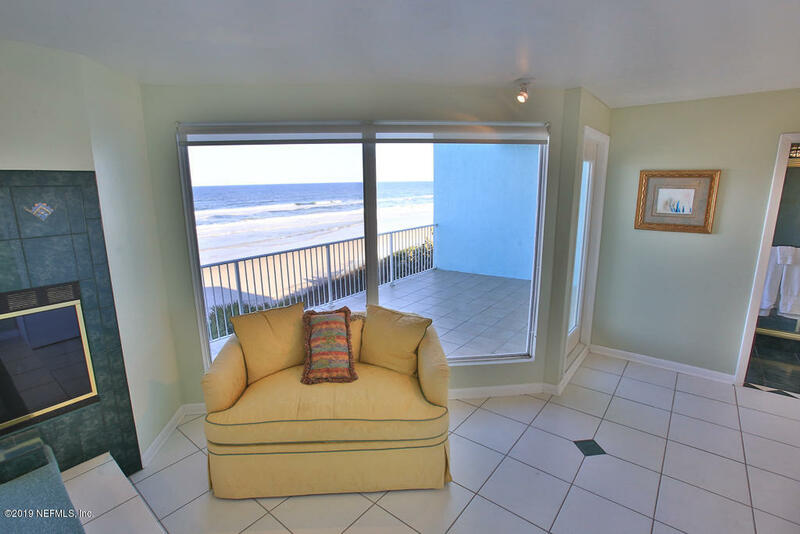 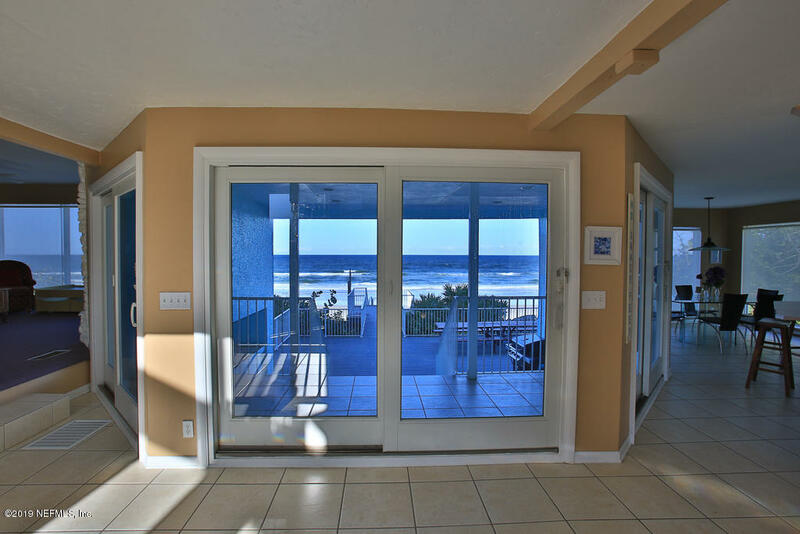 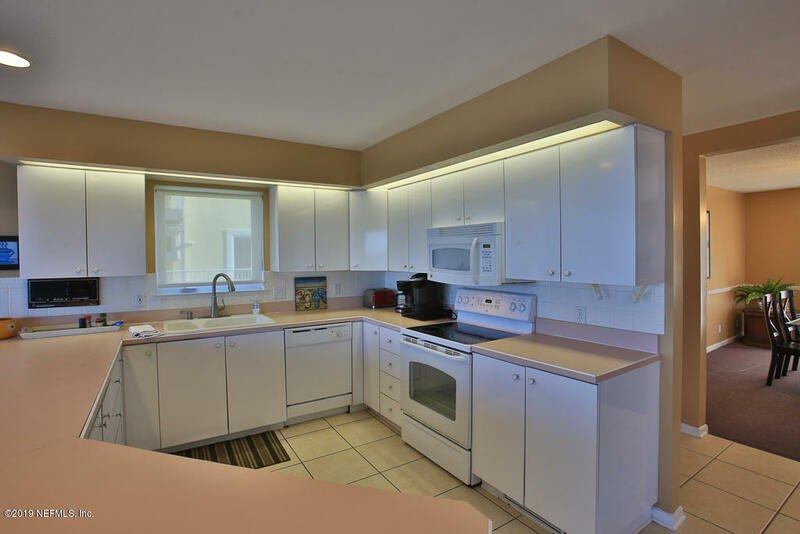 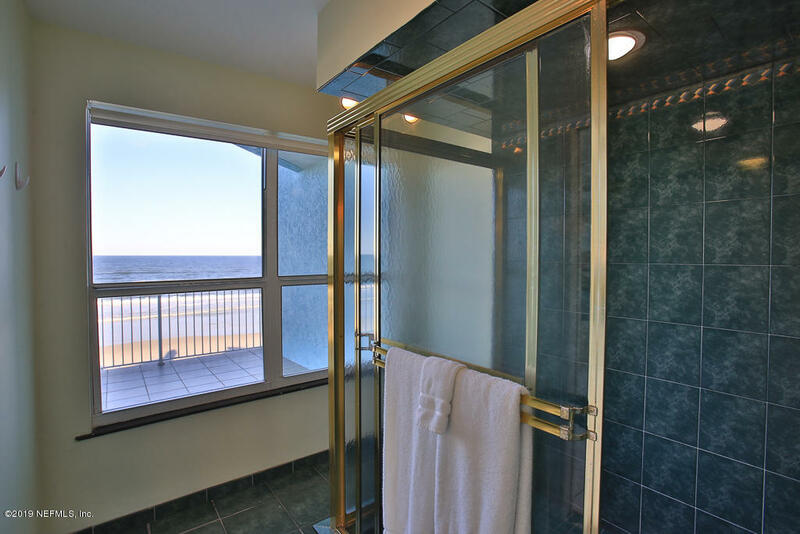 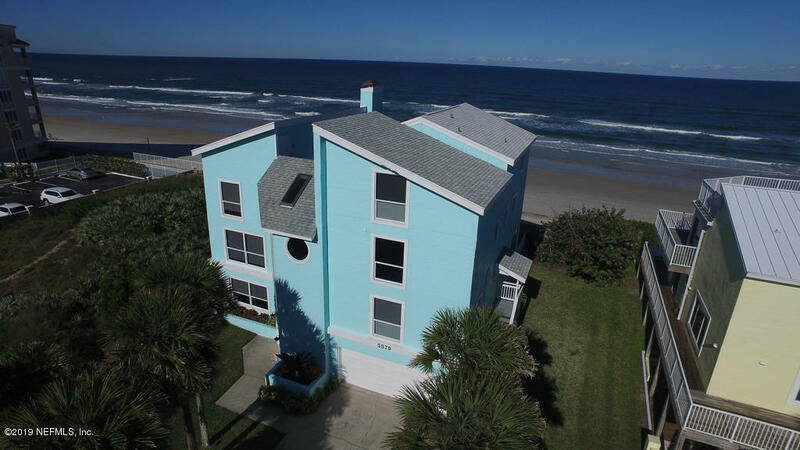 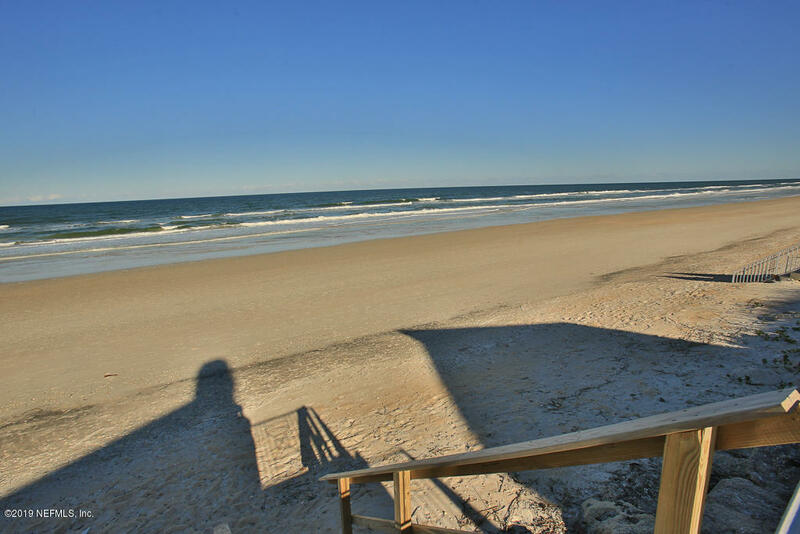 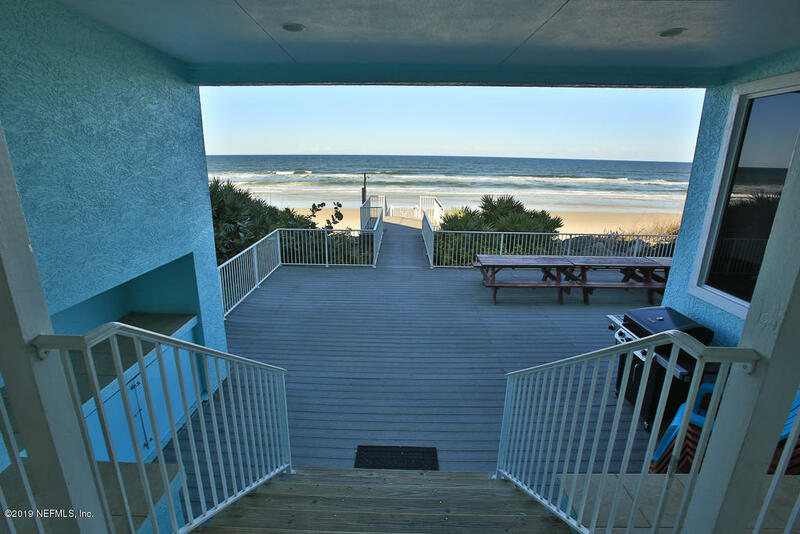 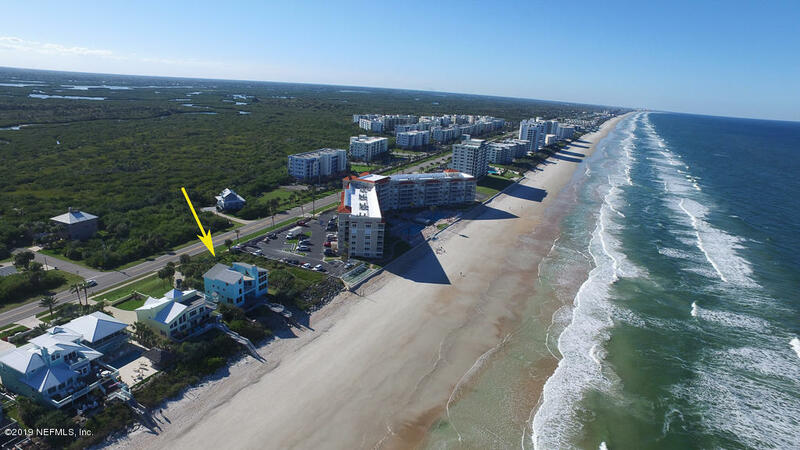 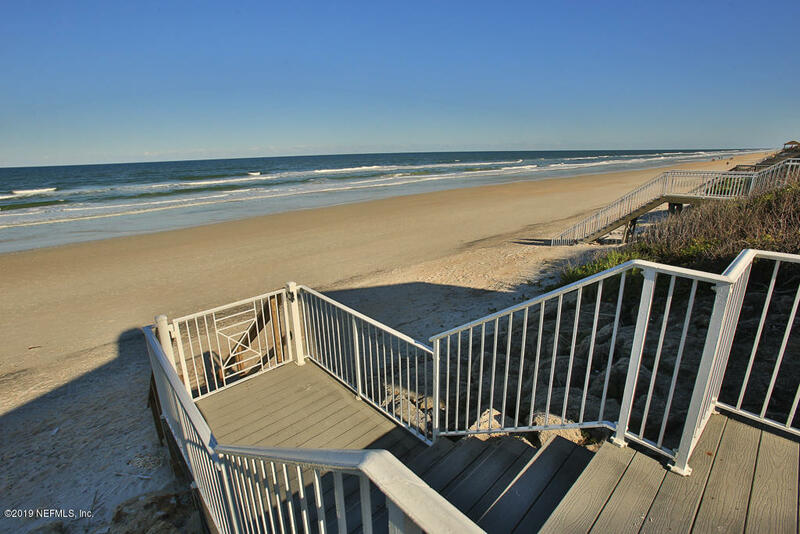 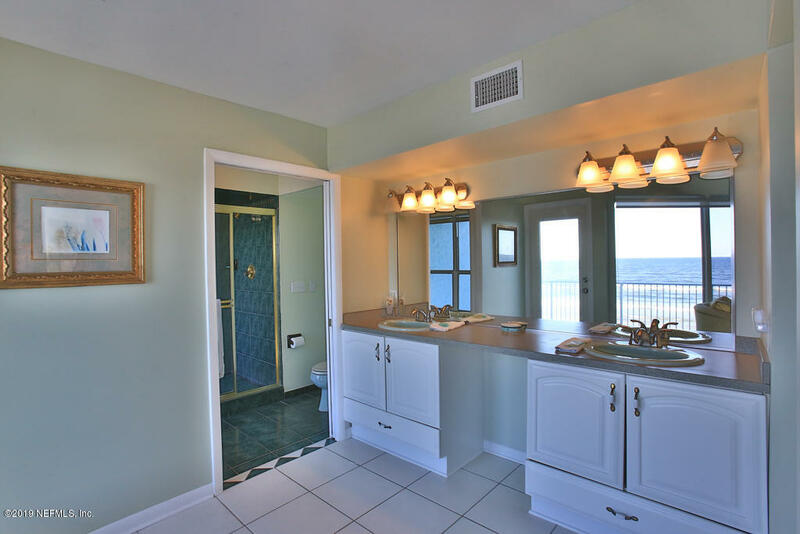 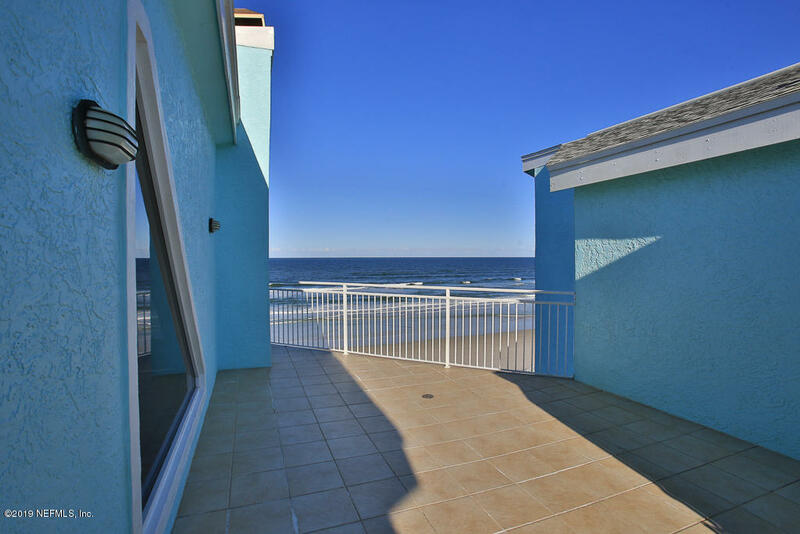 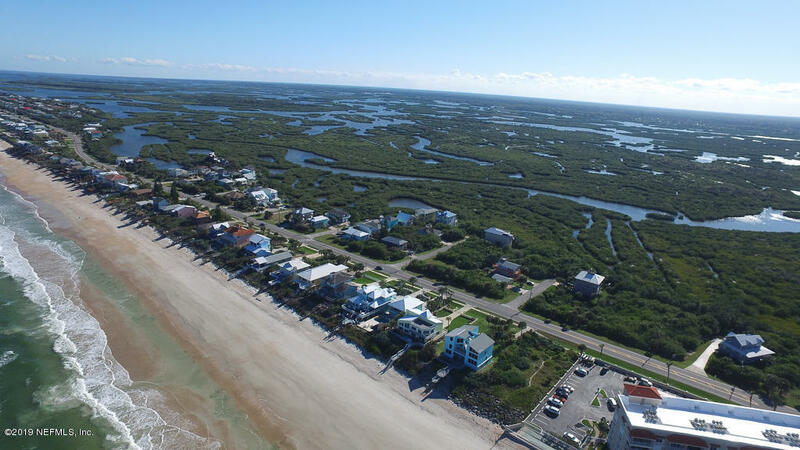 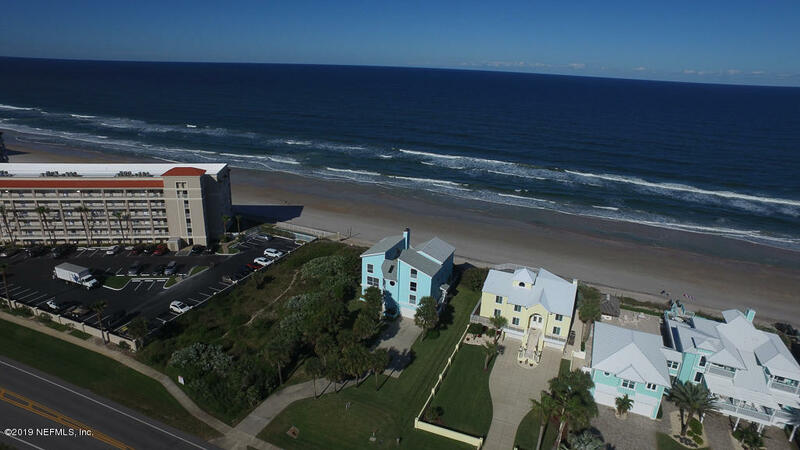 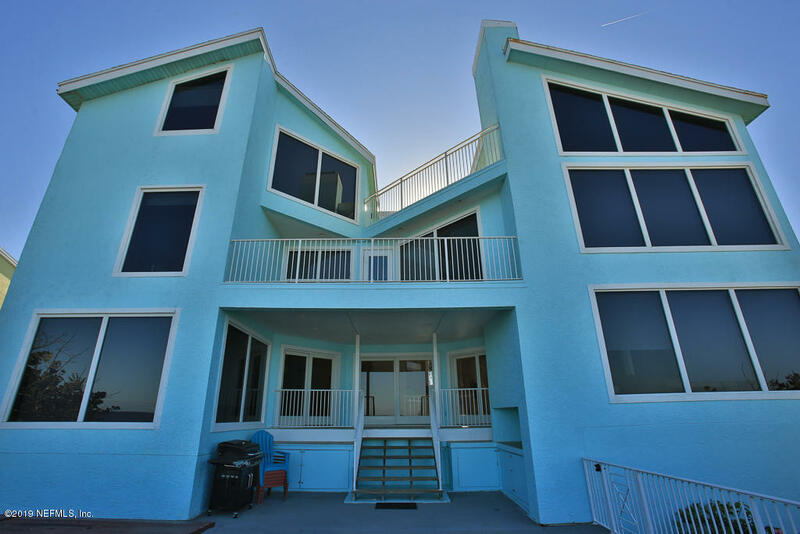 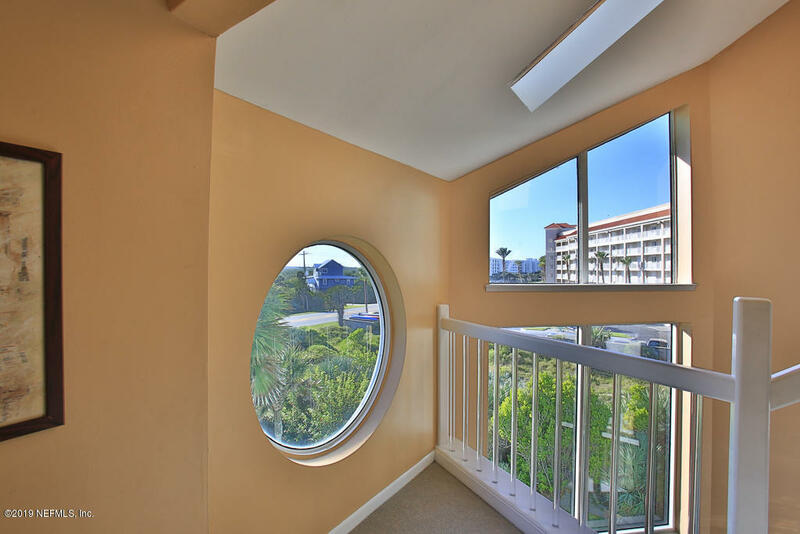 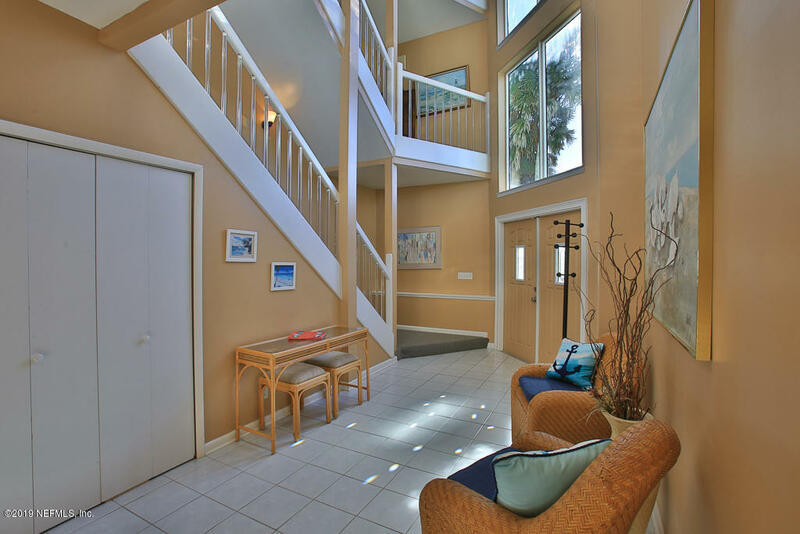 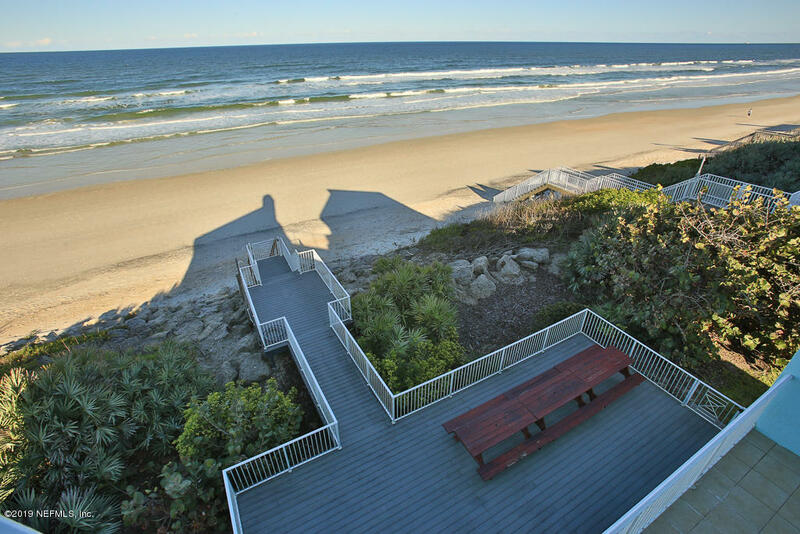 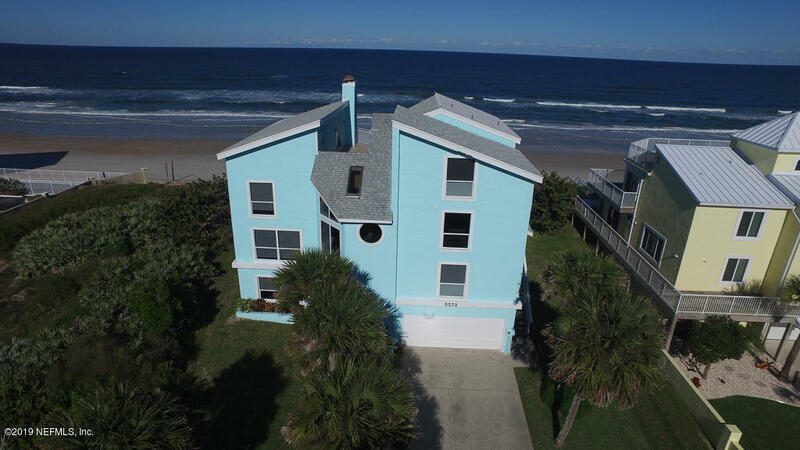 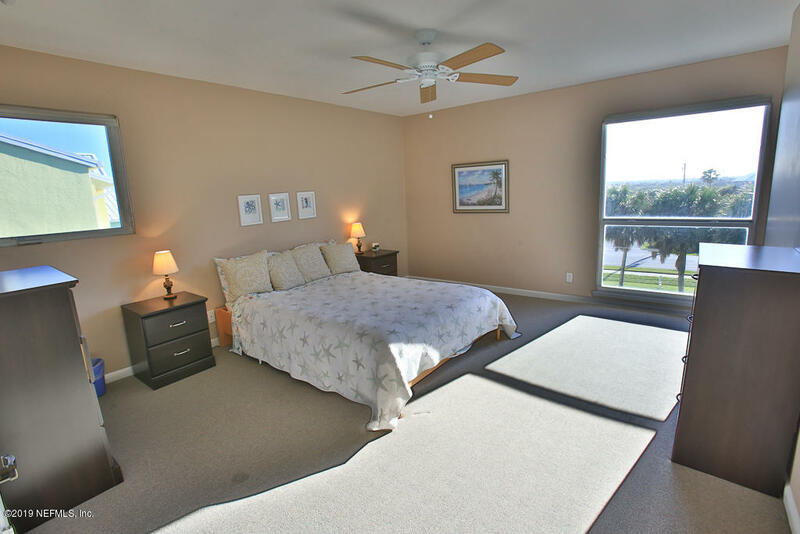 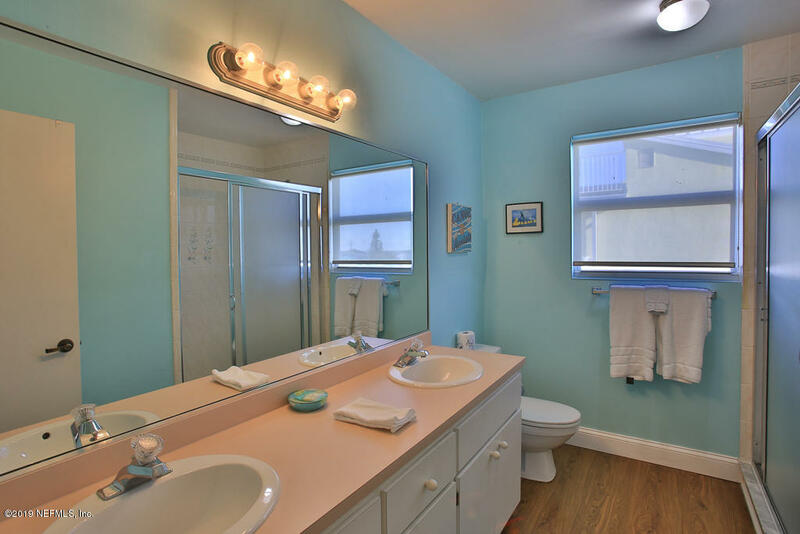 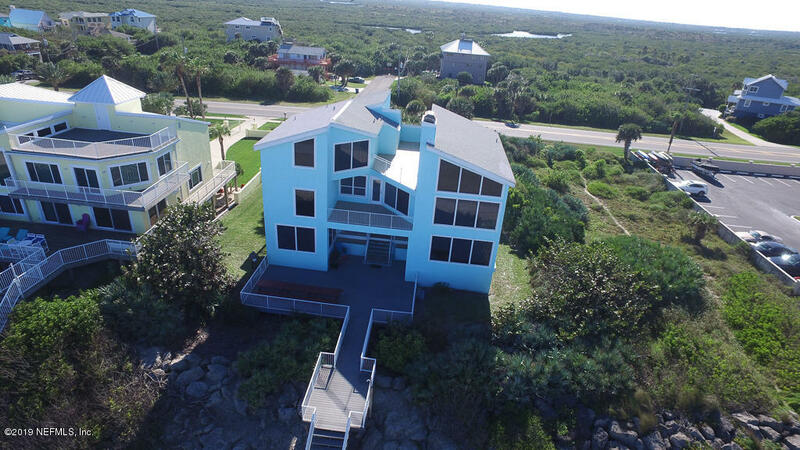 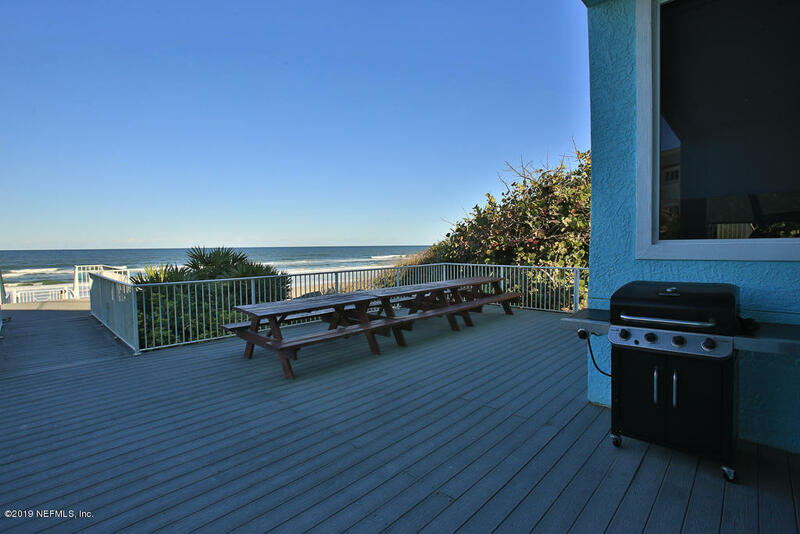 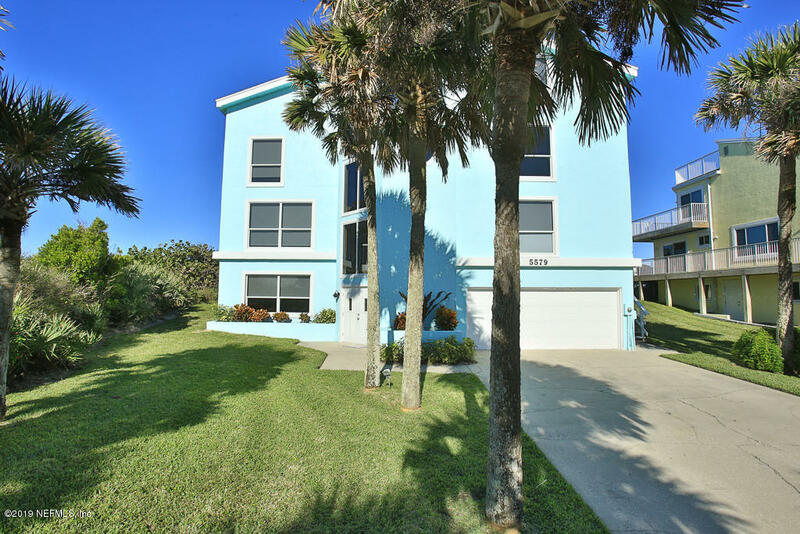 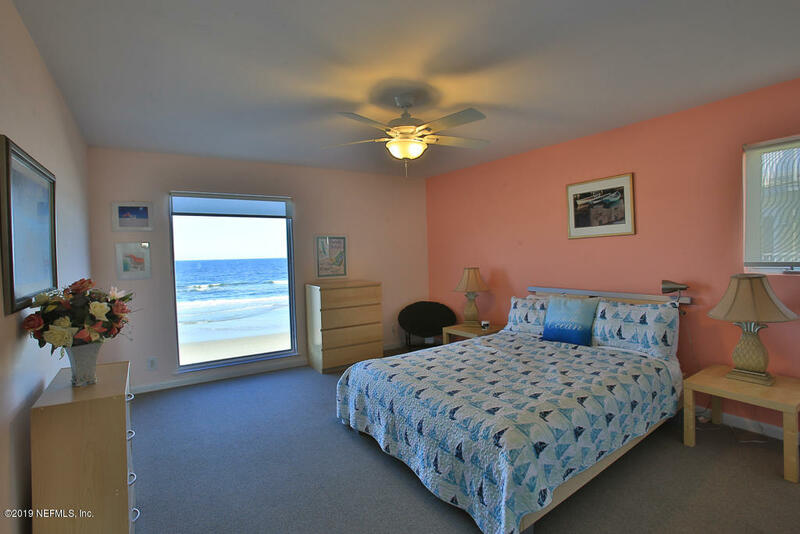 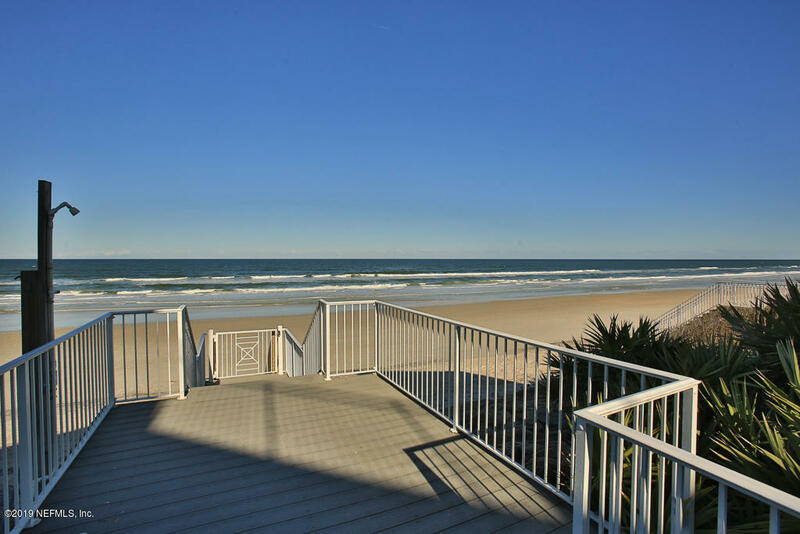 There is also a half bath and a tiled porch leading to the large oceanfront deck to view the sunrises. 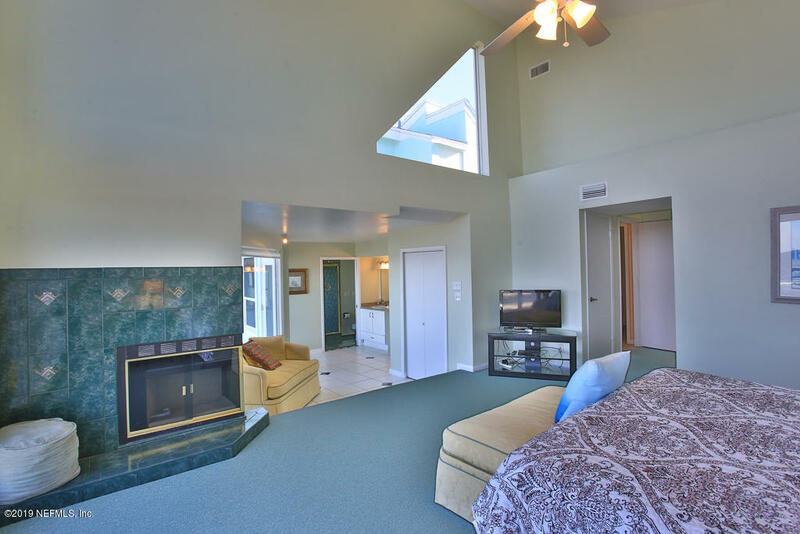 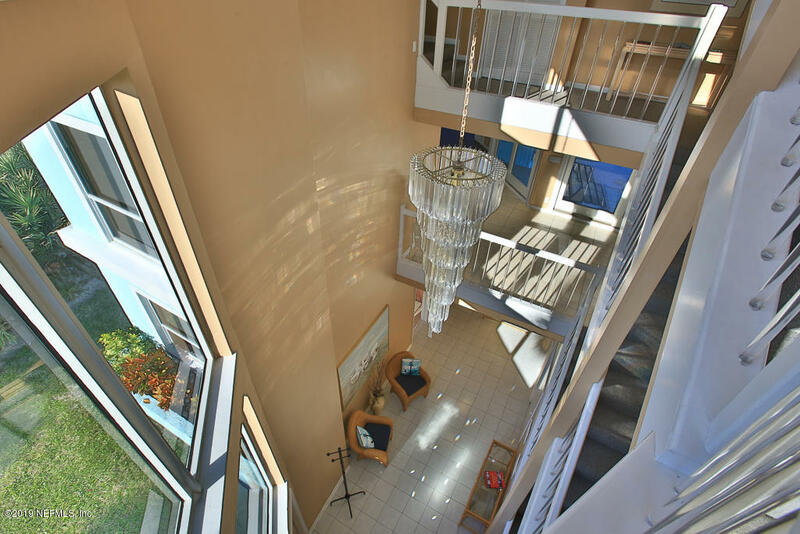 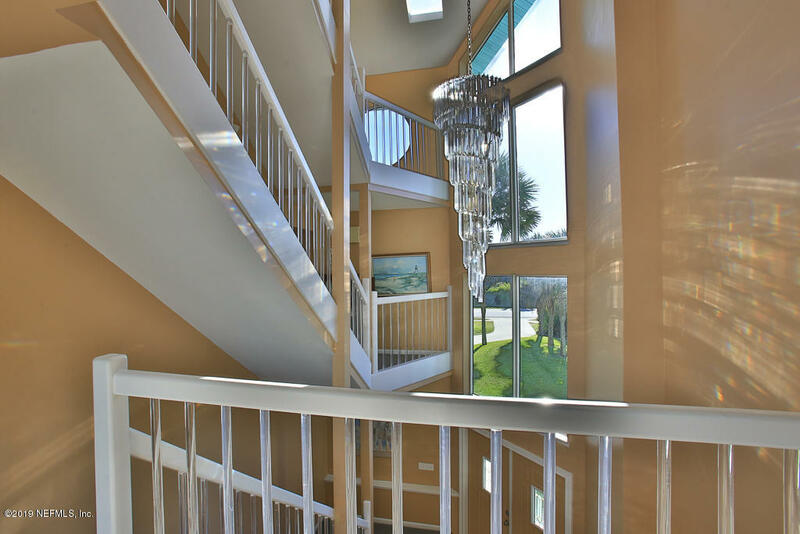 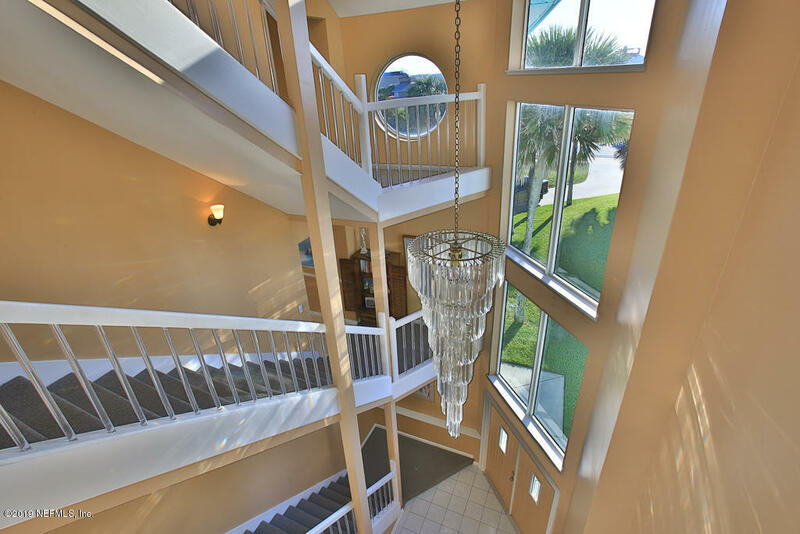 The third level has a master suite with dramatic cathedral ceilings.